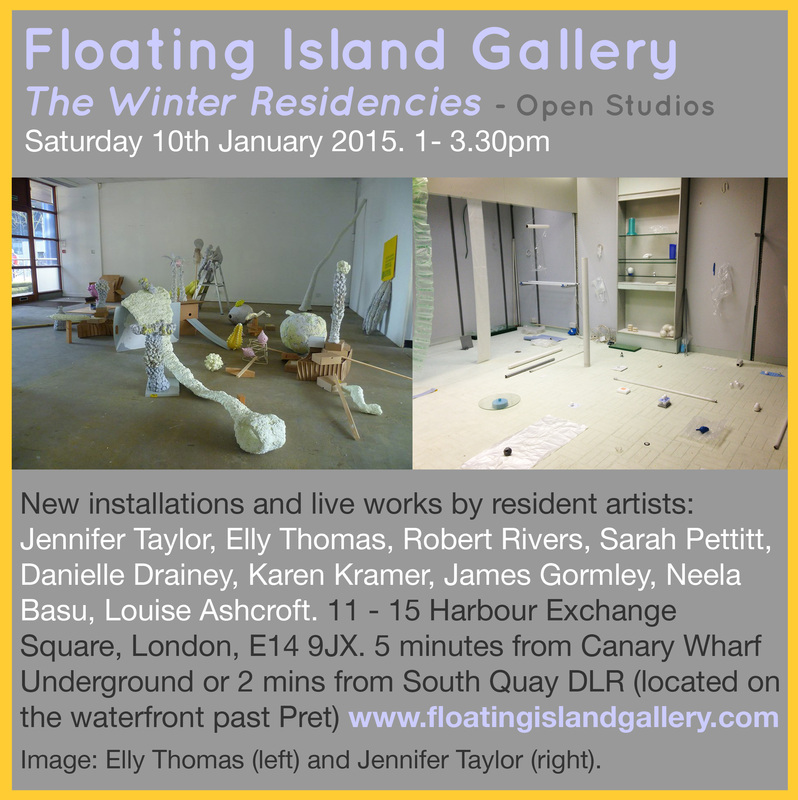 Floating Island Gallery's Winter Residency October 2014 - January 2015. Alejandro Ospina, Alex Chalmers, Marion Tu, Ilona Sagar. Elly Thomas, Danielle Drainey, Robert Rivers & Sarah Pettitt. Shop space: Karen Kramer & James Gormley, Jennifer Taylor. Floating Island is an artist-led gallery and project space run by Louise Ashcroft. Private View 2 October, 6.30-8.30pm. 2-13 October. Tues-Sat, 11am-4pm, Sun 2.30-4.30. 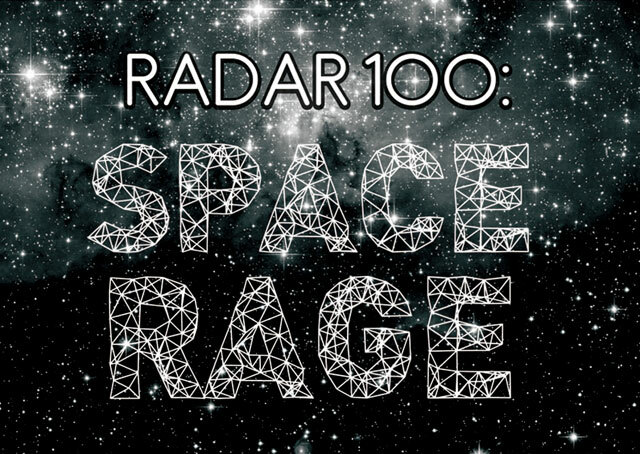 This exciting exhibition features the work of many artists who have been supported by the R.C. 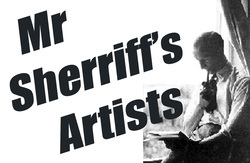 Sherriff Trust over the last 20 years. During the summer of 2013 a new and alternative Bed and Breakfast opens its doors at Oriel Davies for local residents and visitors to Newtown. 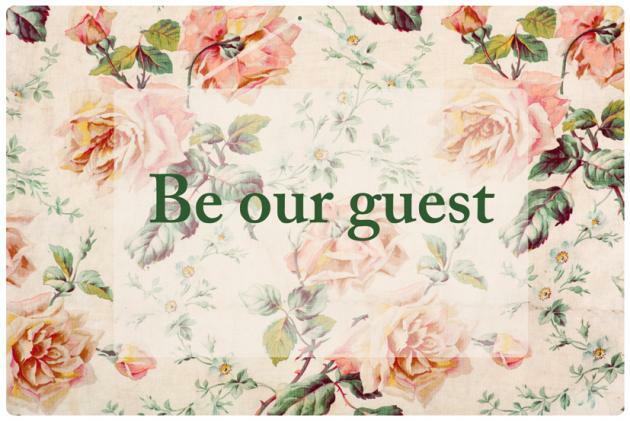 ‘Guests’ will encounter a number of objects, sounds and experiences featured within the newly found accommodation. BBC Wales coverage of Be our Guest. Heno on S4C featuring Be our Guest. This is Tomorrow Review of Be Our Guest. 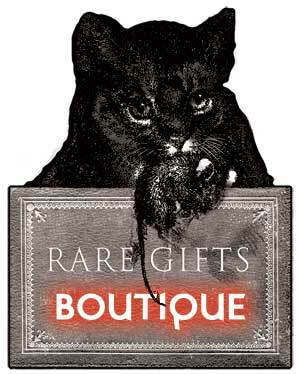 Explore the RARE GIFTS BOUTIQUE winter 2012/2013 on Culture Label. Or head to The Residence Gallery in person to discover a hidden gem of a curiosities & editions at the back of a contemporary fine art gallery in East London. 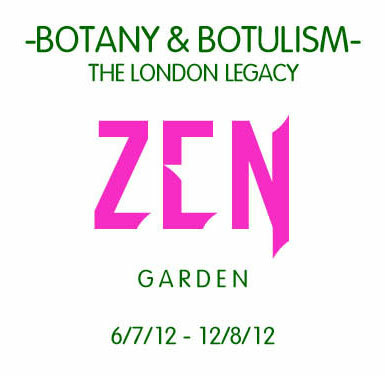 Artists respond to London 2012 with a re/de-generation project that transforms THE RESIDENCE GALLERY in to a ZEN garden oasis themed on botany & botulism. Injected with the coveted ooze of stealth, wealth, power, glamour and corruption, Visitors are welcomed to the triumphs of growth and paralyses. A place where traffic cones sparkle in the no-parking zone. And man-made embraces poison ivy. 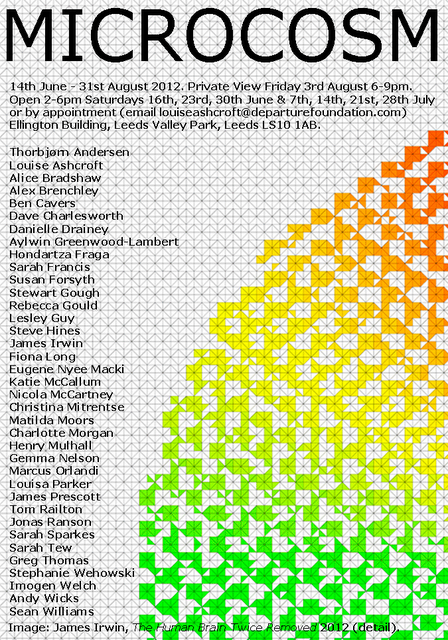 A group show of work by artists from Yorkshire and London. Exhibition ongoing. The Ellington Building, Leeds Valley Park, Leeds LS10 1AB. 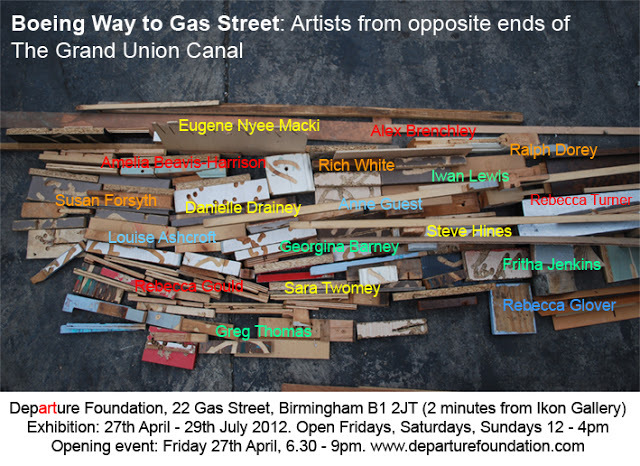 A group show of work by artists from our Southall studios, London, and work by artists from around Birmingham. Louise Ashcroft, Georgina Barney, Amelia Beavis-Harrison, Alex Brenchley, Ines Elsa Dalal, Ralph Dorey, Danielle Drainey, Susan Forsyth, Rebecca Glover, Rebecca Gould, Anne Guest, Steve Hines, Fritha Jenkins, Iwan Lewis, Eugene Nyee Macki, Greg Thomas, Rebecca Turner.